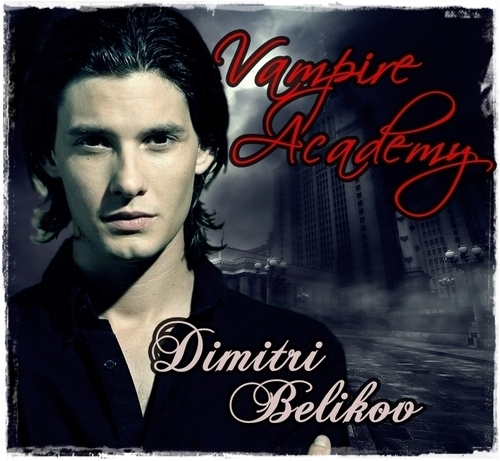 TVA. . Wallpaper and background images in the Vampire Academy club tagged: vampire academy richelle mead dimitri belikov. This Vampire Academy fan art contains anime, grappig boek, manga, cartoon, and stripboek. There might also be teken, poster, tekst, bord, schoolbord, portret, headshot, and close-up. Why do people prefer Rose with Dimitri than with Adrian?